The Art Gallery of NSW with Nineteenth Century Literature Students. What a blast to be given the opportunity to try to link literary themes to artistic expression in the visual arts!. I think I learnt as much as the students! 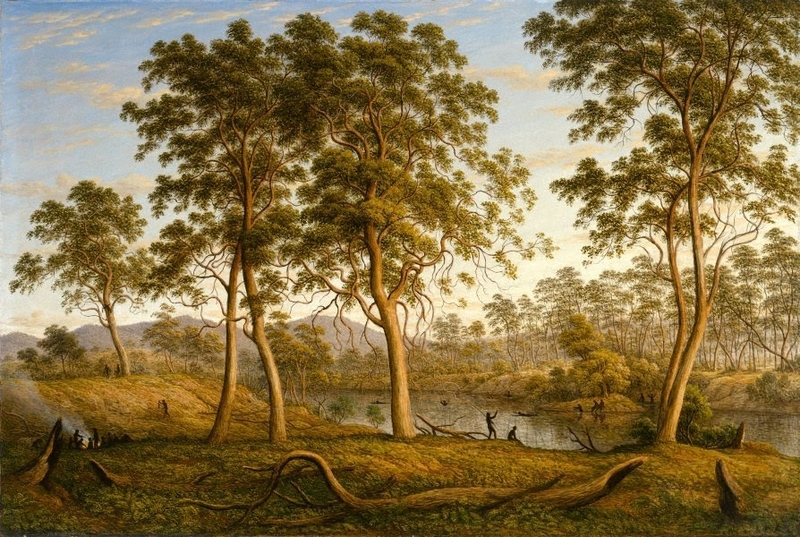 Perhaps the most important insight of the morning is the extent to which Romanticism as expressed through early Australian art, gives such a powerful vision of what Romanticism, globally, was all about. 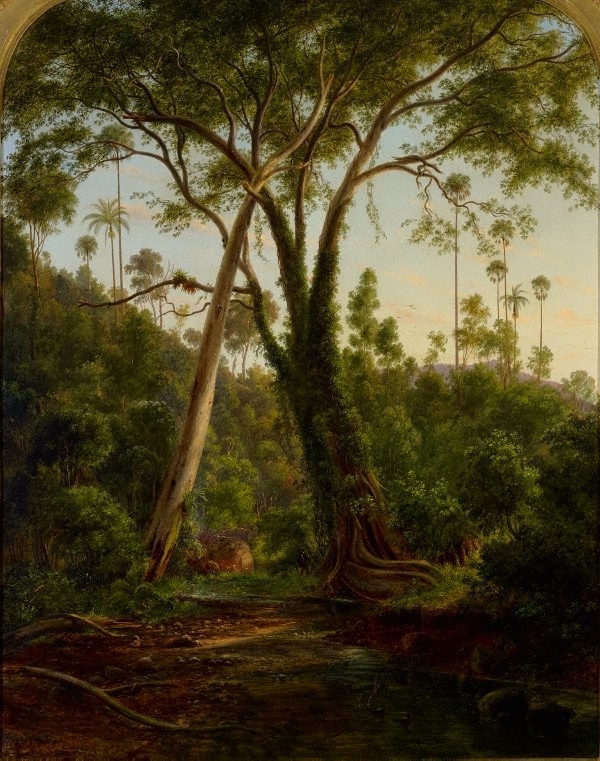 Listen to the audio of our wander through the gallery below to get some more insights into this work. After our journey through Romanticism we explored the Enlightenment artists that would have been hateful to the likes of William Blake. Blake thought that Joshua Reynolds was the death of art. And then finally we explored at length some of the key themes of the Victorian Age. These paintings will come back into focus in the next few weeks as we move into Charles Dickens and Thomas Hardy. 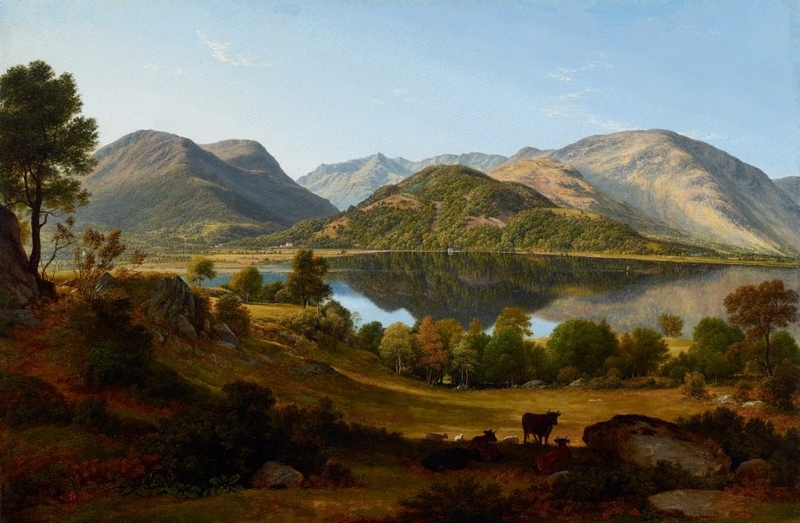 Blog Questions on the links between Romantic Poetry and Romantic Painting: Keep the Blogs short this week! But try, if you can to comment on one or two of your peers- find them in the list of WordPress URLs in LEO ! 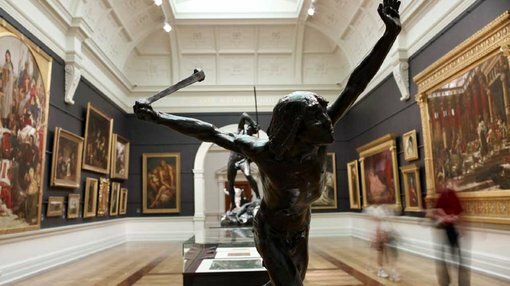 Briefly describe your sense of the value of going to the Art Gallery of NSW as a literature student? Did it seem a worthwhile activity? Did it enlarge your sense of what Romantic Literature is all about?